Predictions of a notable shift in enrollment in the Southern Illinois University system have come true this fall. For months, leaders at SIU Edwardsville have been saying their enrollment would surpass SIU Carbondale this fall. Now that the official numbers have been released, those predictions have come true. SIU Carbondale, the system's older and traditionally larger campus, shows an overall enrollment of 12,817 students. SIU Edwardsville has 13,281 - nearly 500 more students taking classes. 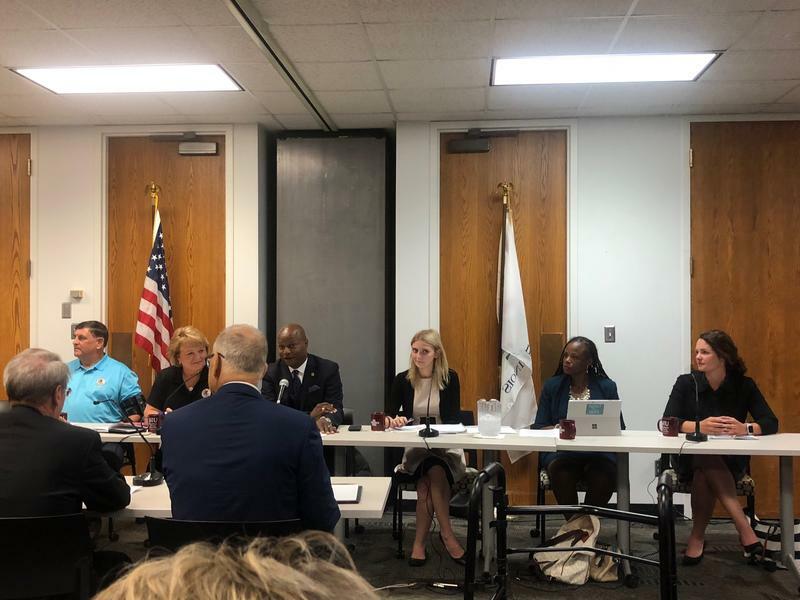 Advocates for SIU Edwardsville say this adds to their call for a more equitable split of state funding - a split which is currently weighted about 64% for SIUC and 36% for SIUE. SIU Trustees will consider their next steps in a cost study when they meet next week in Edwardsville. The panel agreed nearly six months ago that a closer look at the funding distribution was necessary.